This is the last day in my Erin Condren Horizontal! 2016 came and ended so quickly. 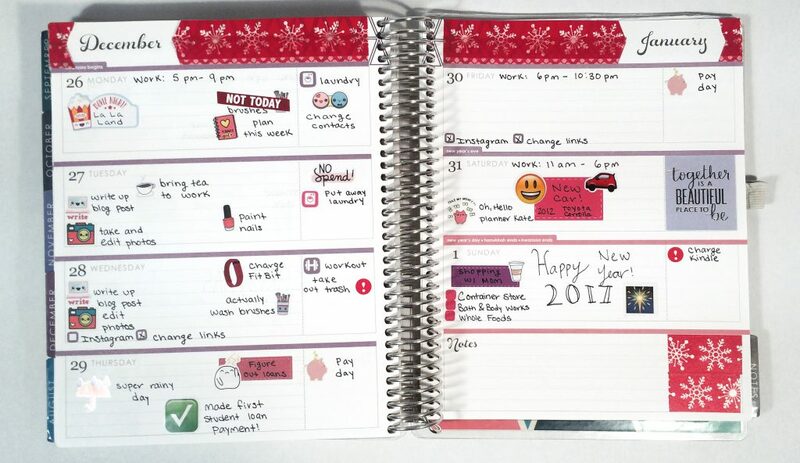 Find out how I planned the last week in 2016!